With Thanksgiving right around the corner…that is at the end of this week. You may be looking for fun and creative activities to enjoy with the kids. 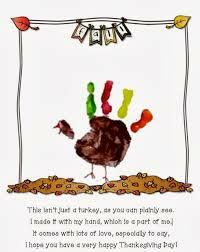 There are several resources listed below that can turn up the level of excitement for the little ones Thanksgiving. Hope you find the resources helpful and ENJOY! For hearing people:Barb states that each sign is signed four times and then at the end a word is sign once. You will see that by the …..between the first four words and the last word. Great video but no caption for hearing people who have not learned ASL. However, still great to watch! Can also be a great resource for those who have taken sign language to practice receptive skills.